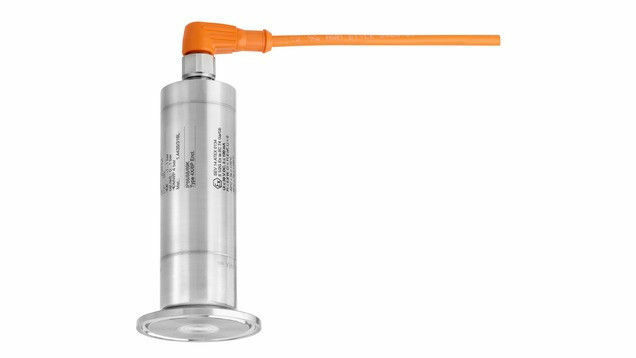 The Cerabar PMP23 is a price-attractive and compact absolute or gauge pressure transmitter. 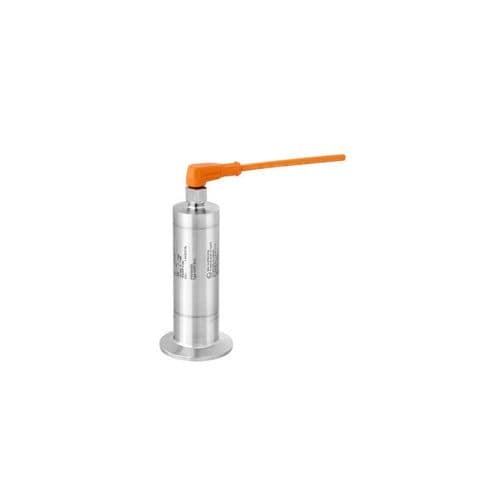 The piezo-resistive measuring cell with flush-mounted 316L diaphragm was designed for applications in the hygienic industry. PMP23 offers various EHEDG and 3-A certified hygienic process connections, materials with FDA conformity, EG1935/2004 conformity, IP69 protection class as well as hazardous area certificates. The device can be delivered with customized measuring ranges up to 40bar.